Our narwhal night light makes for great room décor during the day AND at night! 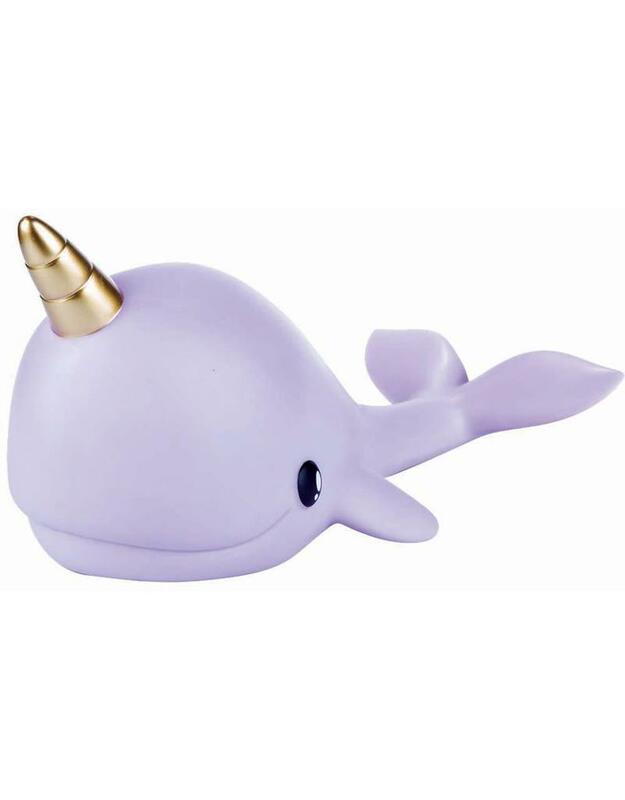 During the daytime hours, this purple cutie with a golden horn can hang out on your nightstand looking cool. At night, flip it on to fill your room with color-changing LED light.